In need of a little pick-me-up bridal babe? I hear you! Well, you’re in luck! 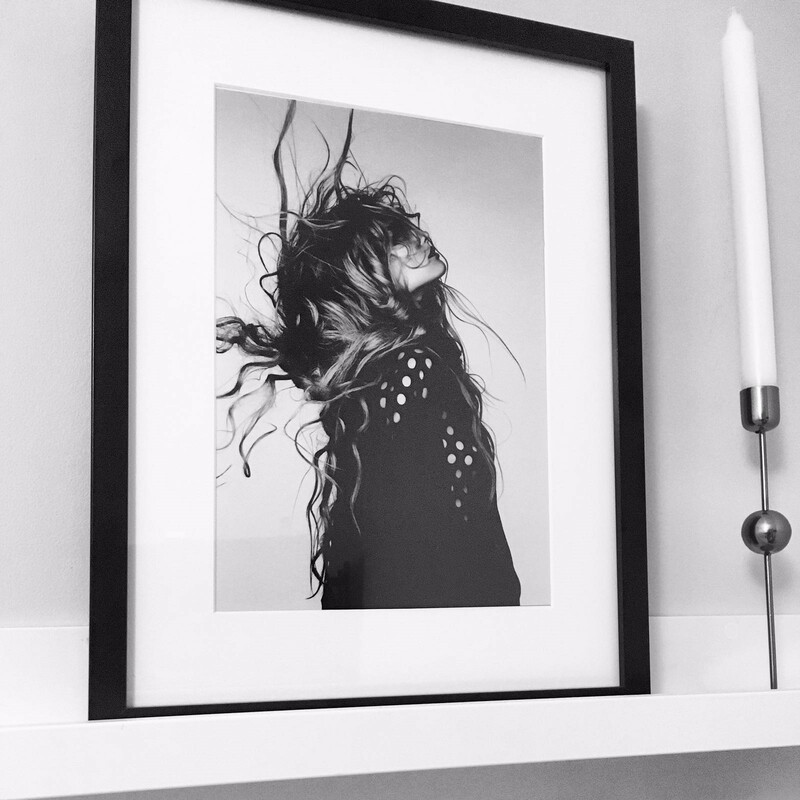 I’ve teamed up with the truly FABULOUS Chelsea Prints to offer one lucky winner the chance to win a set of three prints of their choice! 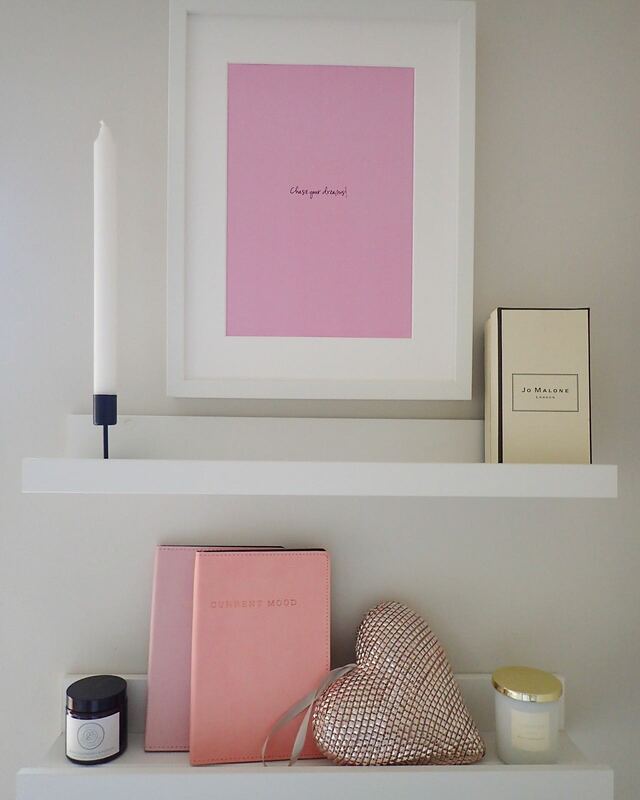 The brand’s AH-MAZING array of wall-worthy prints will effortlessly perk up any room in your house (especially the one where you’re sorting all that wedmin!) Want to know how you can enter for your chance to win? Details below! For your chance to win head over to BRIDAL EDITOR’s Instagram account (search: @bridaleditor | or click here), and all you have to do to enter the competition for your chance to win is follow both BRIDAL EDITOR and Chelsea Prints on Instagram (search: @chelseaprints | or click here) and leave a comment telling us why you’d love to win on one of BRIDAL EDITOR’s Instagram competition posts featuring any of the images featured in this post by Chelsea Prints! The competition will run from today – Thursday 1st March – until Thursday 29th March 2018, 12 o’clock midnight). Entries after 12 o’clock midnight on Thursday 29th March 2018 will not be excepted. 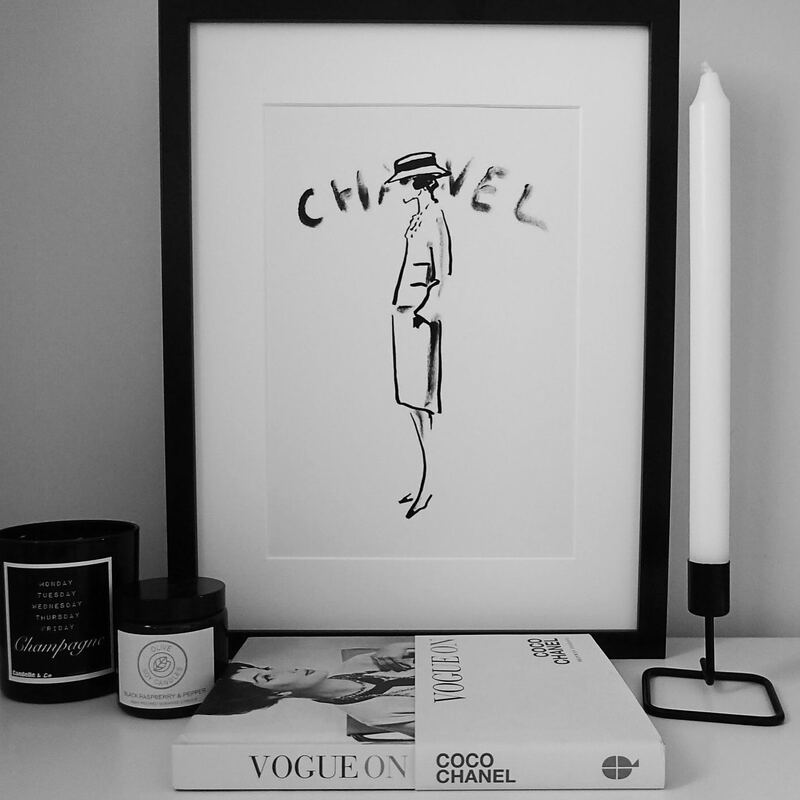 Want to find out more about Chelsea Prints? Click here. Images are sourced from Chelsea Prints. All terms and conditions are noted below. The promoter is: BRIDAL EDITOR. The competition is open to residents of the United Kingdom. Closing date for entry will be Thursday 29th March 2018, 12 o’clock midnight. After this date no further entries to the competition will be permitted. The entrant must be following @bridaleditor and @chelseaprints on Instagram and comment why they would like to win the set on Bridal Editor’s Instagram competition posts in order to enter. The prize is as follows: 3 x Chelsea Prints of the winner’s choice. The prize is as stated and no cash or other alternatives will be offered. The prize is not transferable. Prize is subject to availability and we reserve the right to substitute any prize with another of equivalent value without giving notice. The winner will be notified by Instagram DM within 28 days of the closing date. If the winner cannot be contacted or does not claim the prize within 14 days of notification, we reserve the right to withdraw the prize from the winner and pick a replacement winner. The winner’s name will be available 28 days after the closing date by emailing the following address: info@bridaleditor.com. 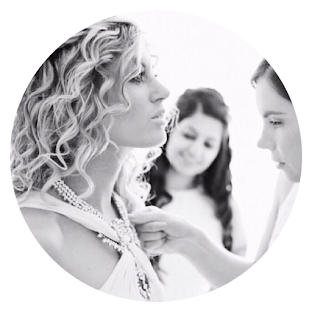 BRIDAL EDITOR shall have the right, at its sole discretion and at any time, to change or modify these terms and conditions, such change shall be effective immediately upon posting to this webpage. BRIDAL EDITOR also reserves the right to cancel the competition if circumstances arise outside of its control.